Whether you’re a professional filmmaker or an amateur still dipping your toes in the waters of filmmaking, you need high-quality gear to make excellent videos. It goes without saying that filmmaking gear can be very expensive, so what can you do if you don’t have enough money to purchase new equipment? There are actually several perfect solutions to your problems. With any of the following ways for getting any piece of filmmaking equipment you want, you can shoot your videos without breaking the bank. Here are your options. If you know a friend who’s in the same line of work as you, and they have a camera to spare, ask them to borrow it for a while, or perhaps for a single event. It’s a great way to test the gear and see whether or not it’s the right choice for you. It’s one thing to hear about a camera, but it’s entirely different to actually try it out before purchasing, so see if you can borrow and test it first. You can save a lot of money with used gear, and you can actually find pretty good models at a bargain price. Numerous people have had excellent experiences with used filmmaking gear, so you should really consider it if you don’t want to break the bank. Many filmmaking professionals cringe at the thought of purchasing off-brand equipment, but that doesn’t have to be a bad thing at all. There are many manufacturers that offer top-notch gear at incredibly low prices. Be sure to do thorough research if you choose this option, because not all off-brand gear is great. For instance, Sigma has awesome lenses, so you don’t have to spend lots of money on Nikon or Canon to make quality videos. One of the best ways to save money on filmmaking gear is to rent. You can try out the gear before buying it, and you can have a great backup system in case your existing gear needs a repair. 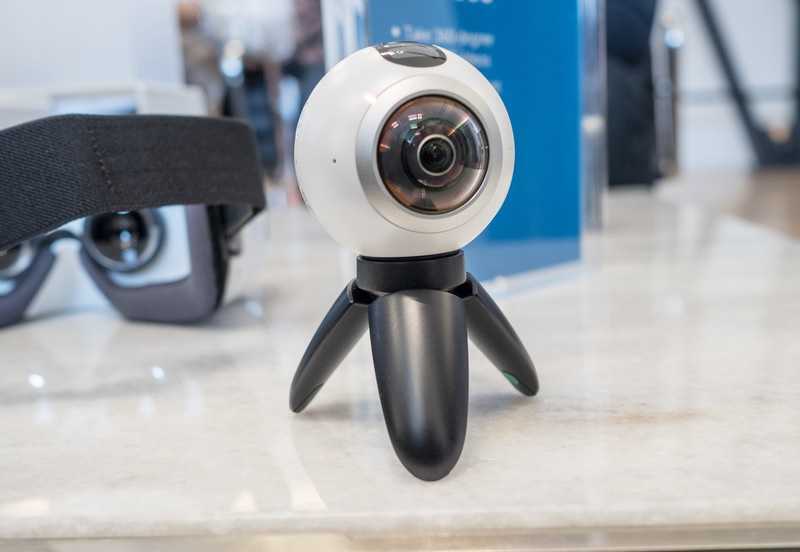 It’s also a perfect option when you want to shoot 360° videos, and it’s much cheaper when you’re traveling. If you choose to rent camera gear, we highly recommend getting an Eleven04 camera rental. It’s incredibly affordable and all the equipment is top-notch. Whichever of these four options you choose, you can be sure that you will save a lot of money, while still making awesome videos or films.